I would even suggest a couple. One email can remind people the deadline days are approaching if they want their order to reach in time for the holidays, while another can be the “final day reminder” to create an extra sense of urgency on the last day. Include a free shipping code to help people get their purchases where they need to be with very little thought, a little perk that will only make their checkout process easier. Just make sure that code matches up with the correct shipping option! For a variety of reasons, not everyone follows every holiday or shares the same religion. Be inclusive in your marketing. While it is easy to get wrapped up in Christmas, Santa, or Hanukkah, keep in mind others may have different beliefs, so by having several buying options, you can cater to multiple groups. As an example, Hanukkah starts on December 24, and runs through January 1, which makes for a great way to combine with New Years messaging. Put simply, make sure you are being inclusive, rather than exclusive of prospective customers. Buying traffic can’t solve all the problems in a business, but sometimes when you are scraping together your final sales of the year and looking to enjoy the holidays without the business stress, put together a lookalike audience of your existing customers. You can even take your ads a step further with a holiday deal of the day. 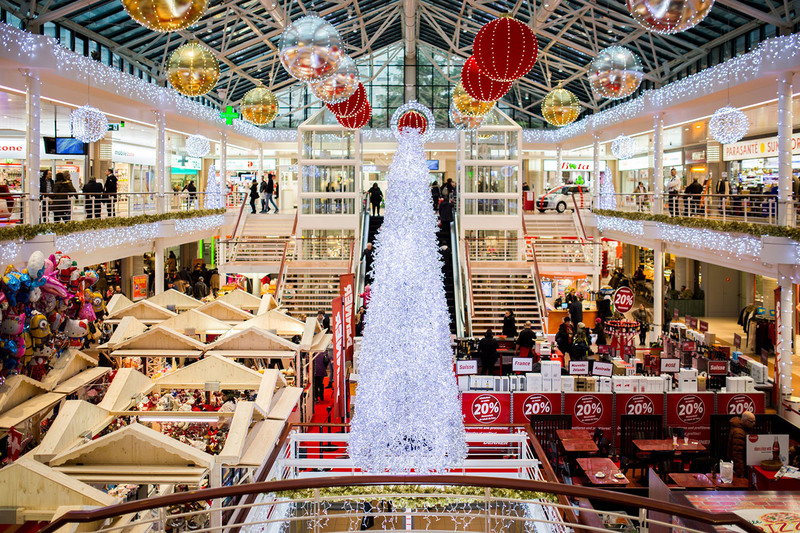 If you are a brick & mortar store with a physical retail location, you can quickly get the word out locally with targeted Facebook ads for special shopping events. Partner with other local businesses and you can feature local coffee, tea, hot chocolate or bakery items to draw in the crowds. Also good for those businesses looking for last minute holiday orders! Keep in mind that due to the way advertising markets work, you will be bidding against a lot of other competitors, so expect your costs to be a little higher than the rest of the year. Need personalized help for your holiday marketing needs? Let’s chat! Click here to contact me. ← What To Consider Before Hiring A Marketing Consultant?